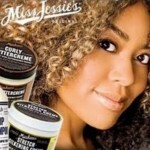 Titi Branch, one of the co-founders of the natural hair care line Miss Jessie’s, died December 4. 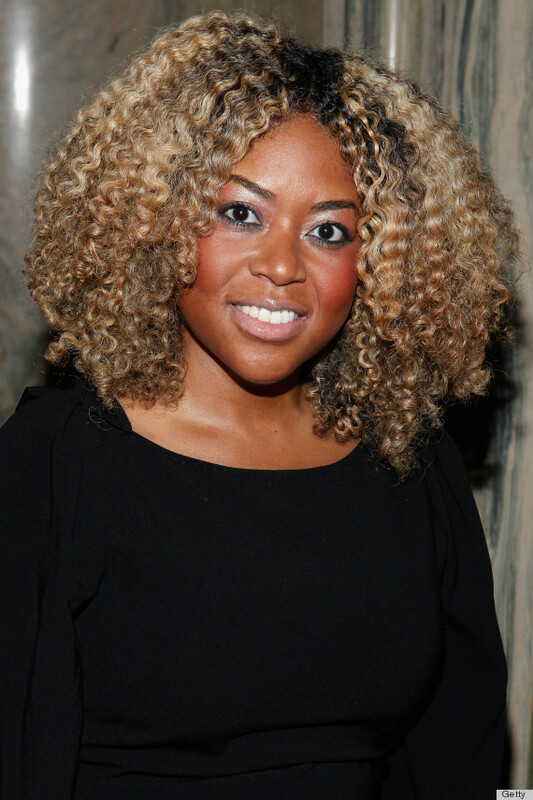 Titi Branch, was the co-founder of Miss Jessie’s a leading company in the natural hair care industry. 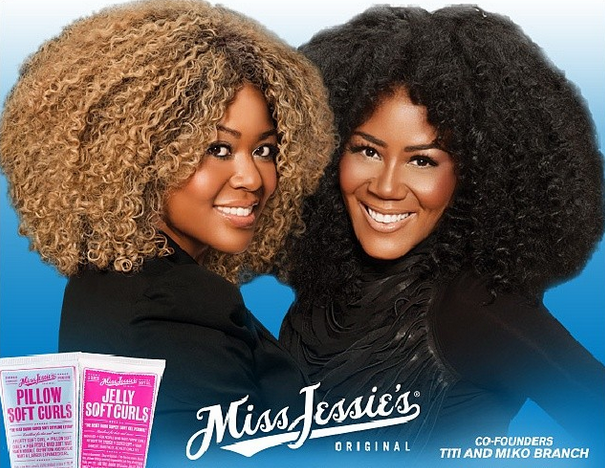 She created their signature Miss Jessie’s Curly Pudding® for the Brooklyn hair salon, Curve, she ran with her sister Miko. As sales for the product skyrocketed the sisters decided to move the salon to the Bedford Stuyvesant section of Brooklyn where it was renamed after their family matriarch — their no nonsense grandmother Miss Jessie. With the renaming of the salon in 2005 came the additions of Curly Meringue®, Curly Buttercreme® and later Baby Buttercreme®. Branch was not a chemist but a creative spirit who used her kitchen as her laboratory to create these products. 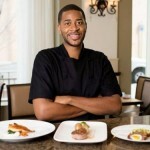 The Queens-native was a graduate of the University of Maryland with a degree in economics. 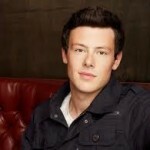 She worked as a field producer for WABC-TV in New York City prior to Miss Jessie’s. 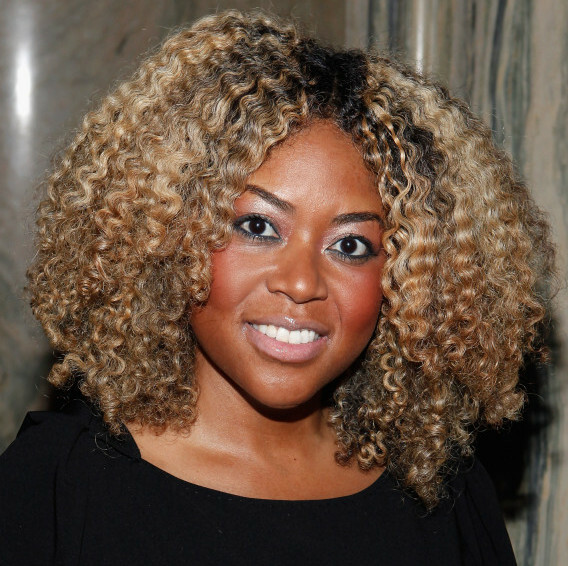 Her entrepreneurial career started prior to delving into the hair care industry. Titi and her sister were taught by their father to be independent and their first business together was a Kool-Aid stand as kids. They also ran a a cleaning business after graduating college. Later Titi launched a booking agency for hair and celebrity photographers called Icon Creative Artists. This led to her reconnecting with her sister, a hairstylist, in business. 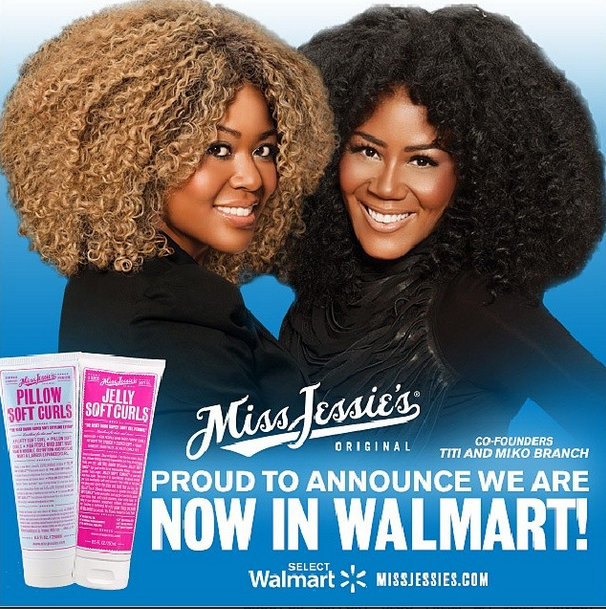 After adding her to the firm’s client roster and the success that followed the next step was the creation of the salon, which opened originally in Boerum Hill, Brooklyn and the launch of Miss Jessie’s — the products are now on the shelves of Target, CVS, Ricky’s, Duane Reade, Walgreens, Walmart and various other national retailers. 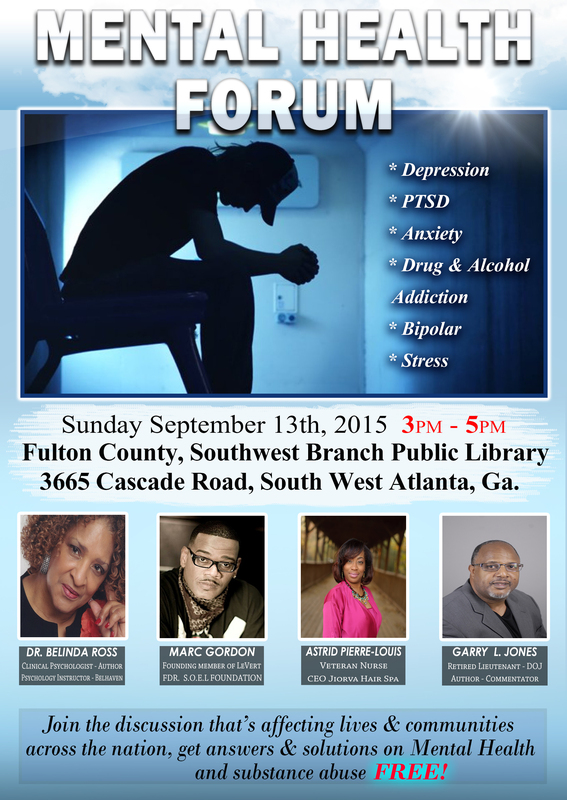 Born June 10, 1969 Titi Cree Branch died on Dec. 4, 2014 in an apparent suicide due to asphyxia. She is survived by her parents, sister, nephew and many loving relatives. She also leaves behind her boyfriend and business partner in her last venture Maestro’s Classic, a line of beard care products.